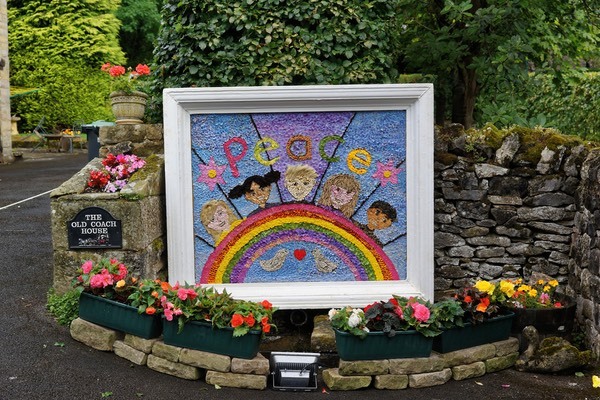 Stoney Middleton Well Dressing Society A.G.M. To be held on Wednesday January 30th at 7pm at The Chapel . All welcome, please come along and get involved in this village custom. Refreshment will be served prior to the meeting.